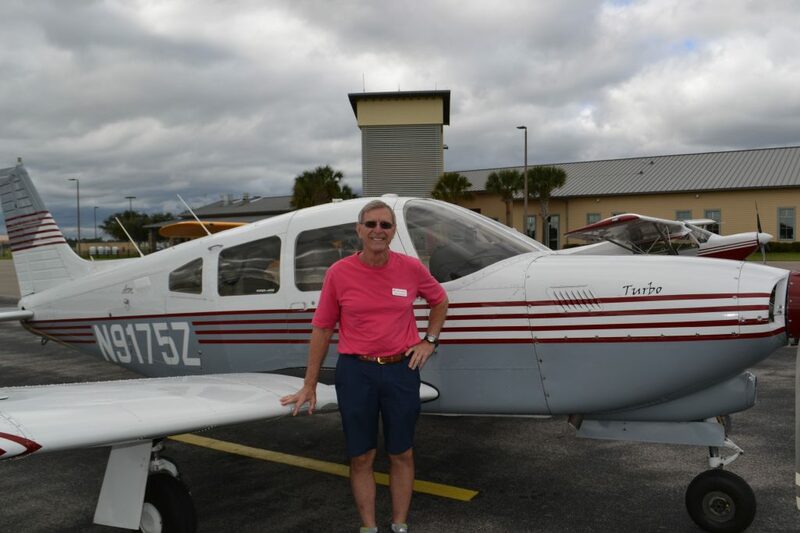 Welcome and thank you for taking the first step in joining forces with 300+ other pilots and aviation enthusiasts based out of the Venice, FL Airport (KVNC). As the gateway to Southwest Florida the Airport is rich in history and has served the region as a military base in the 1940s and then transformed to a GA Airport after WWII. Venice Municipal Airport covers an area of 1,200 acres which contains two paved runways: 5/23 (asphalt) and 13/31 (Concrete), both measuring 5,000 x 150 ft (1,524 x 46 m). Both runways have GPS approaches allowing IFR operations. 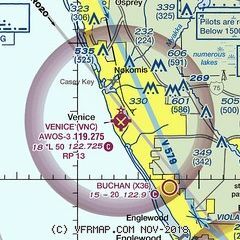 VFR traffic patterns are specified on the CTAF frequency 122.725, all runways left hand traffic except RW 13 which is a Right hand pattern to avoid noise sensitive areas. 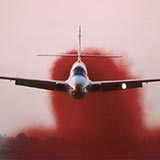 Most traffic is either student training or local aircraft, but transient aircraft are always welcome. 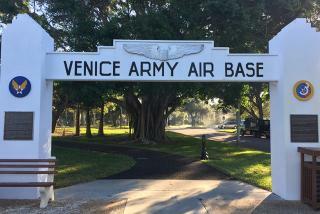 Although the airport is open to the general public and to visiting aircraft, no commercial airlines operate at the Venice Municipal Airport. There are over 200 aircraft annually based at the airport. Based on 2013 data, over 50,000 take-offs and landings are conducted annually. The airport is open for day and night aviation operations, 24 hours a day, 365 days a year. The airport administration office is open to the general public between 8 a.m. and 4 p.m. five days a week. 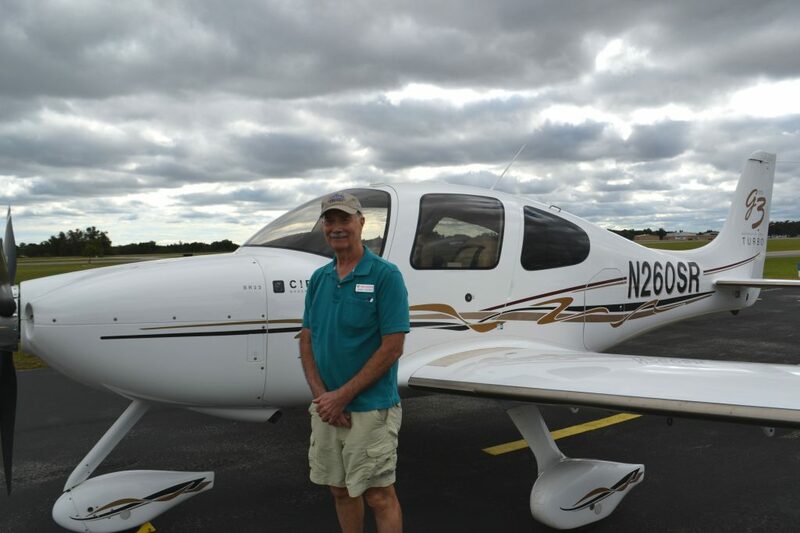 It is also the base of FFTC (Florida Flight Training Center) that offers pilot training, self-service aviation fuel, as well as air charter service within Florida and the surrounding states. Suncoast Air Center, located just west of the approach end of Runway 23, is the primary fixed-base operator (FBO) and provides ground support and aviation services to aircraft that use the airfield. 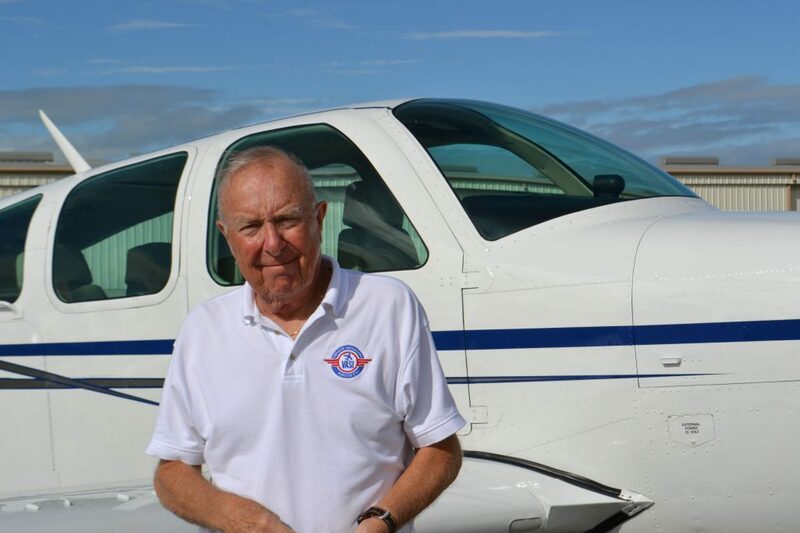 They offer both Avgas and JetA fuels, with Avgas available via full or self-service. Suncoast Air Center is open seven days a week and monitors unicom 122.725. Sarasota Avionics International maintains its headquarters in a 10,000 SF hangar on the northwest side of the airport. There is one restaurant located at the airport. The Suncoast Cafe is housed within Suncoast Air Center’s FBO terminal and is open for breakfast and lunch. Additionally a missionary support operation (Agape Flights Inc) , and the Sarasota County Sheriff’s Aviation Unit are stationed at KVNC. KVNC is a “Fly Friendly” airport. This manifests itself in several ways: our noise abatement procedures to avoid overfly of noise sensitive areas, our local pilot initiatives to help transient pilots “On the Air”, and the Venice City Council’s “Friendly” support of the Venice airport. Aircraft parking and storage: The city operates approximately 170 leased T hangars plus 12 shade hangars and numerous leased tie downs. The price of these facilities are competitive with other local airports. Self service Fuel is available at Florida Training( North end , middle of airport) and Suncoast Air(North end, East of Suncoast Air Center), Suncoast also has full service fueling. For a more detailed description of available hangars click here. 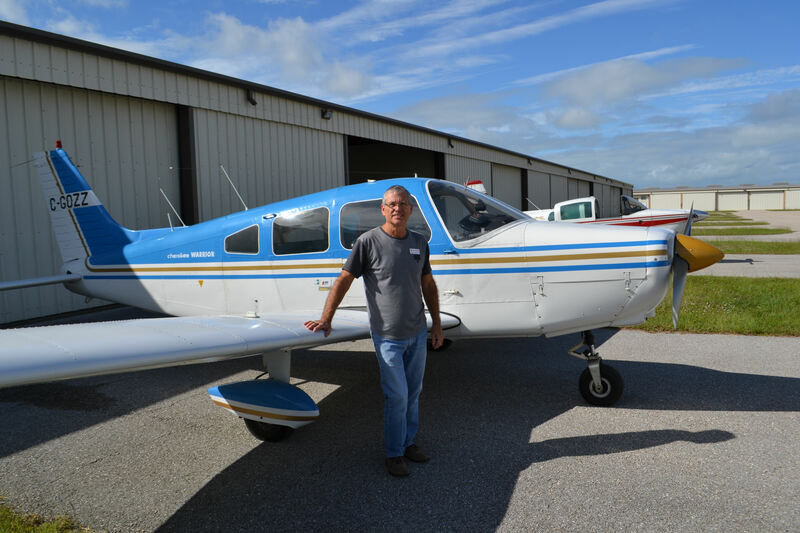 Aircraft maintenance: Two maintenance facilities on airport, Suncoast Air Center and Sarasota Avionics(maintenance and avionics). Several A&P mechanics operate on the field on an as needed basis, contact a VASI member for more info. What came to be the Venice Aviation Society, Inc. began one evening in the late 1980s in the club room of the Swift Hangar. A growing consensus within the non-flying community was that our airport should be closed due to issues of noise and low flying planes. Our founding group of VNC pilots decided that an organization was needed to re-establish aviation in a positive light and concentrate on our home airport by educating the community not only on the history of VNC, but also its economic impact, importance in transportation, as well as law enforcement and disaster relief and other issues. 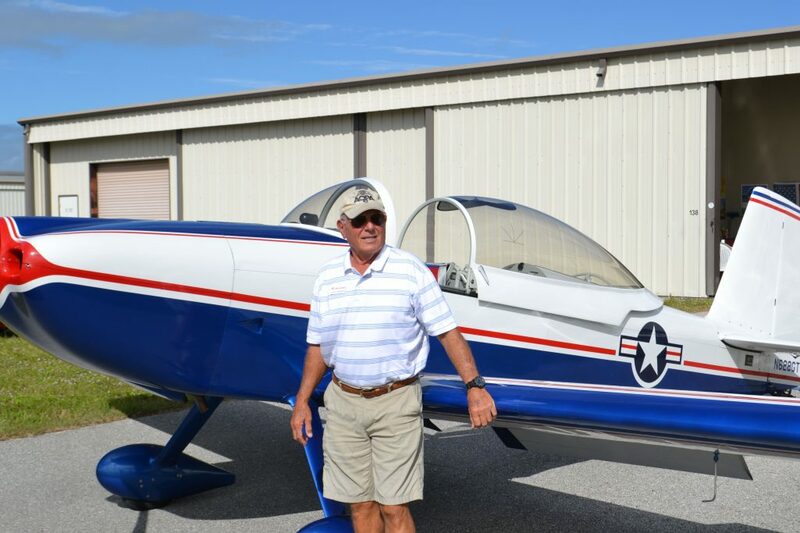 VASI was soon incorporated and has been continually recognized as a positive influence for aviation and for working with the City of Venice and its City Council. Since founding, many civic activities were held, including forums, parade appearances, and Sun Fiesta participation including air shows in 1990, ’91 and ’92, when then-governor Graham dedicated a plaque in memory of VNC’s founding and utilization as an Army Air Corps training base during WW II. The founding members were diligent in their goal of public education and the leadership which followed continues to illustrate their beliefs that VNC was, is, and should always remain an active, fully functional airport in our national air transportation system. Those founding members include: Al Boch, Ed and Shirley Costello, Norm Dahlstrom, Bill Furfari, Ed Hibner, Ray Hoey, Leighton Hunter, Ray Olcott, Matt Simon, Lyle Wheeler, and John Yurosko. I apologize if I have neglected to mention any other founder. We are all pleased to see VASI continue to pursue our goals of civic education and working with the city to insure a safe, functional, efficient, user-friendly and citizen-friendly airport. The Venice Aviation Society, Incorporated, a 501 (c) (4) non-profit organization, was founded in the early 1990’s by a group of concerned pilots, tenants and aircraft owners. Witnessing the steady deterioration of deferred maintenance and indifference towards the Venice Municipal Airport (KVNC), VASI took a proactive, leadership role in the community, partnering with government leadership in compliance with deed and grant assurances. Over the years, VASI’s role in the airport has expanded and evolved to include community outreach, the promotion of safety and neighborhood friendly operations, and sponsorship of events including airport open houses, cookouts and the highly-visible “Meet the Candidates” forum conducted each October near election time. 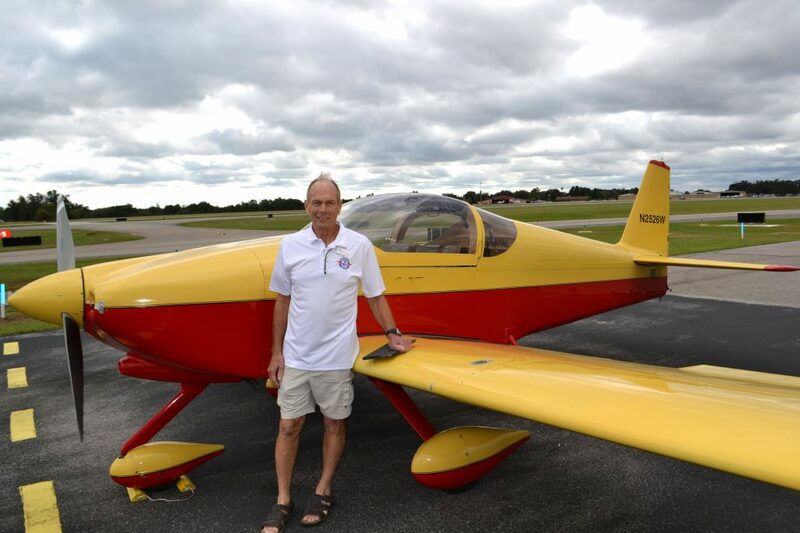 VASI members consistently demonstrate their involvement in the community through volunteer efforts and participation in support of these events and others such as Angel Flights, Agape Flights, and Young Eagles (Experimental Aircraft Association). In addition to VASI there are several other groups at KVNC, some formal some informal. 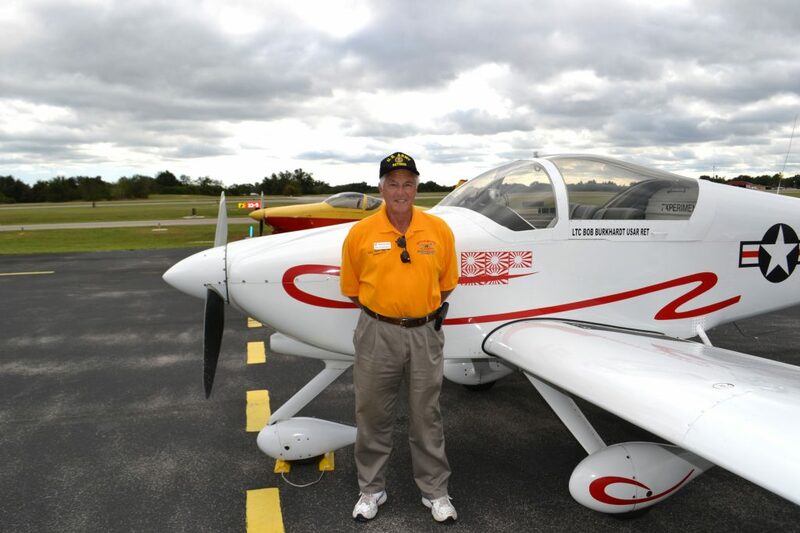 EAA Chapter 1285 is a formal group, with many members also members of VASI. There are other informal groups that operate at KVNC; Thursday Lunch Bunch, Swift Group, and the RV Formation Group to name a few. 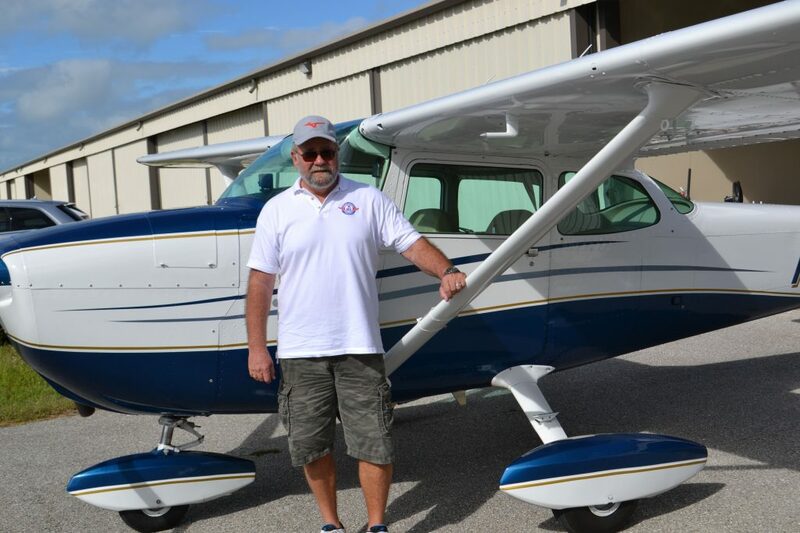 KVNC also receives several “FlyIn” groups per week, usually flying in to enjoy breakfast at the Airport Cafe or a short ride to Sharky’s on the beach!. 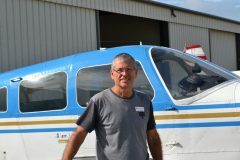 Several flying clubs operate on the airport, a couple are Rialto Christian Flyers(C-172 & Ercoupe, Mike Zimmerman 612-242-2313), and Venice Flying Club (C-182 Mark Gatz 941-809-6408), also rentals planes are available at Florida Flight Training, and Suncoast Air Center. 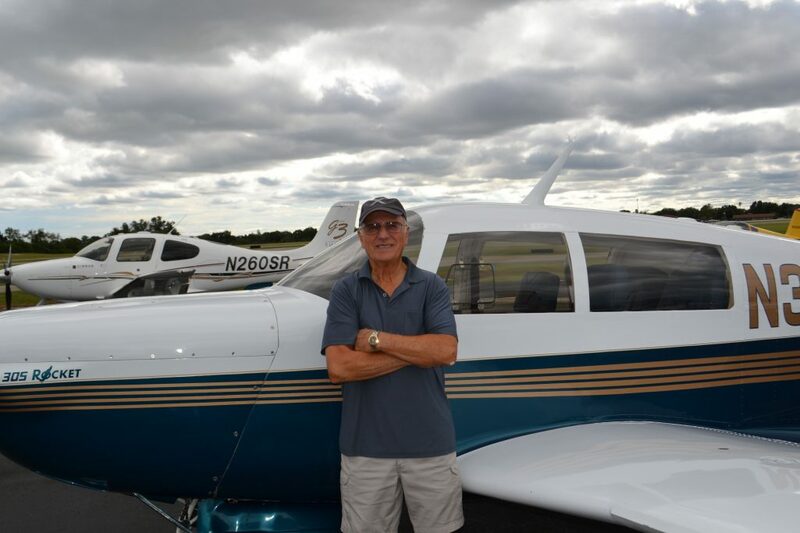 In addition, several VASI members offer instruction and Biennial Flight Reviews(BFR). VASI extends an open invitation to all pilots (transient or permanent) as well as students and local residents to attend our “open to public” meetings held at the Venice City Hall every 3rd Wednesday of the Month. For a detailed calendar of events click here. You can become a VASI member by visiting the Join VASI page and include your name for our mailing list or complete a membership application. As thanks for your service, all WWII and Korea veterans enjoy free membership for life.